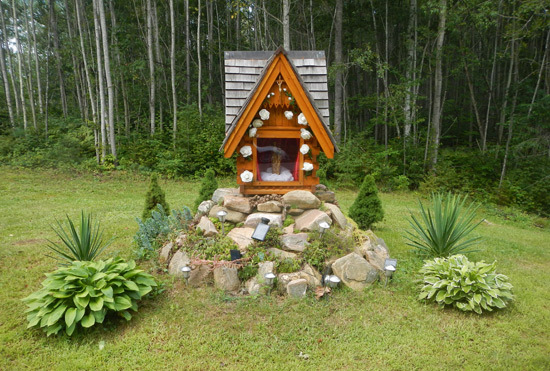 Another Polish tradition is erecting small Kaplice. Most of these Kaplice are found around the Halfway area. It is where the Post War Poles built their cottages and homes. Kaplices are a big part of their Polish tradition. 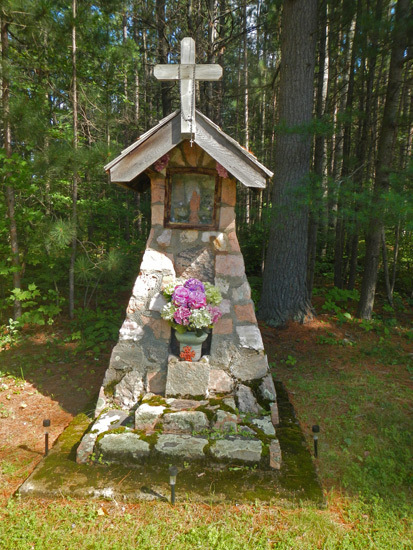 In Halfway, you can also find the Polish Scouts and the Chapel in the Pines. 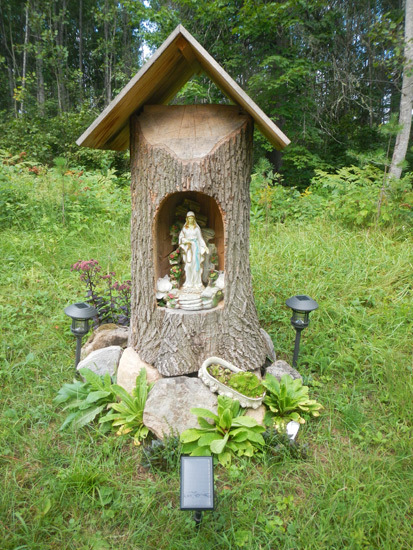 The Kaplice are a place of worship today, and a display of their religious tradition from Poland Europe.